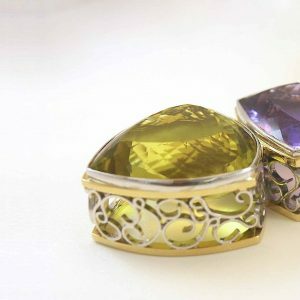 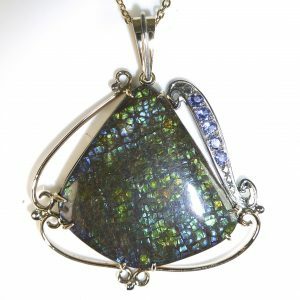 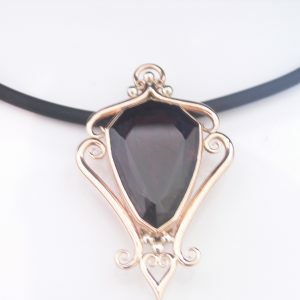 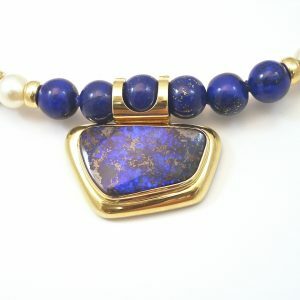 Handmade Pendants and Enhancers using unique Gemstones and Diamonds. 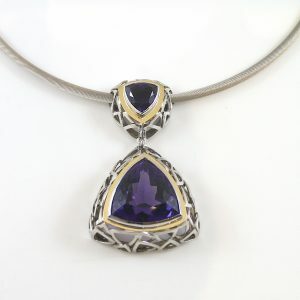 A wide variety of 10 Ants previously made Pendants. 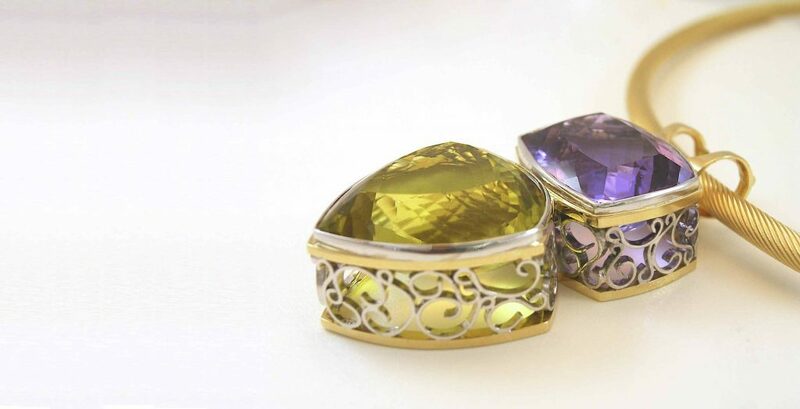 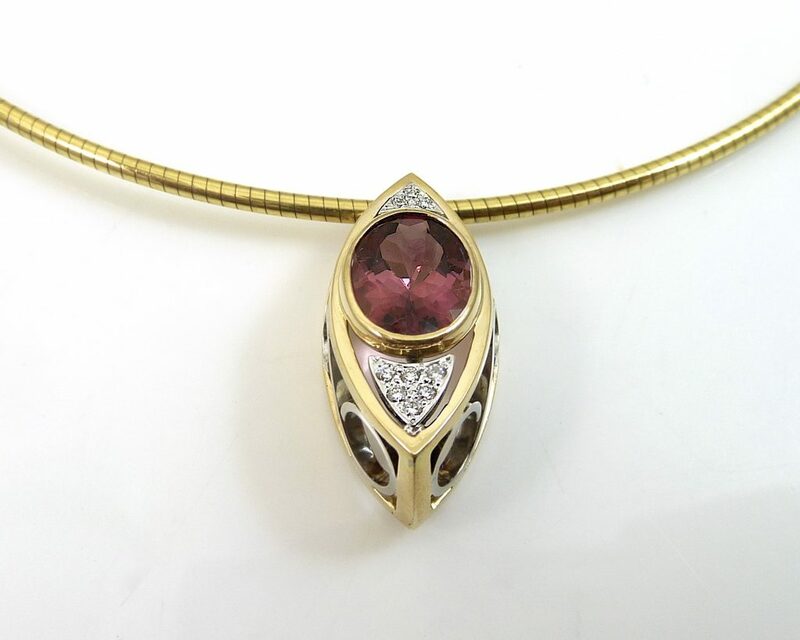 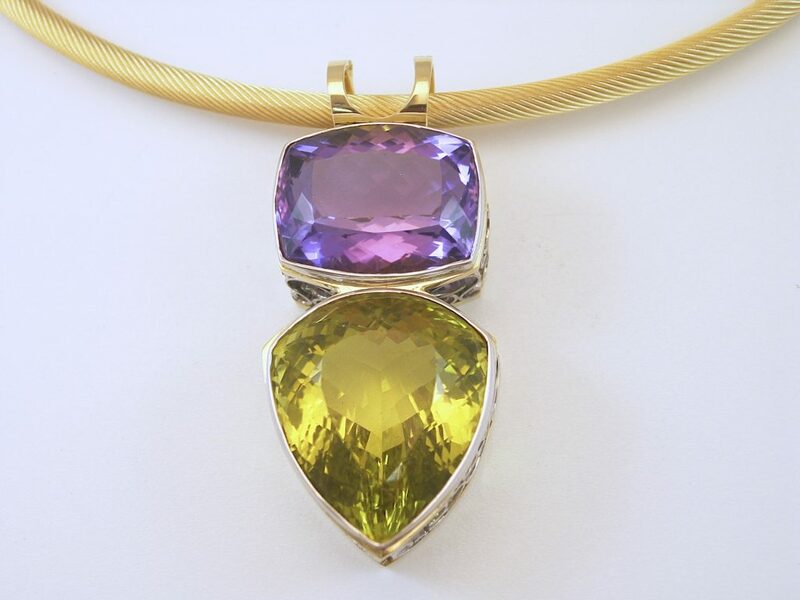 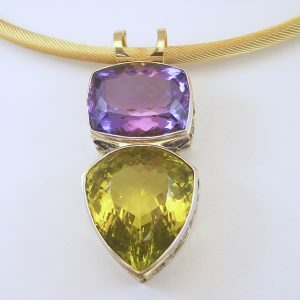 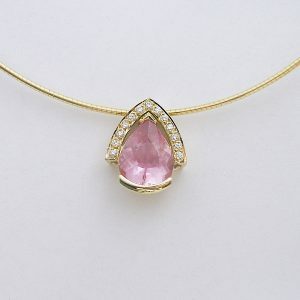 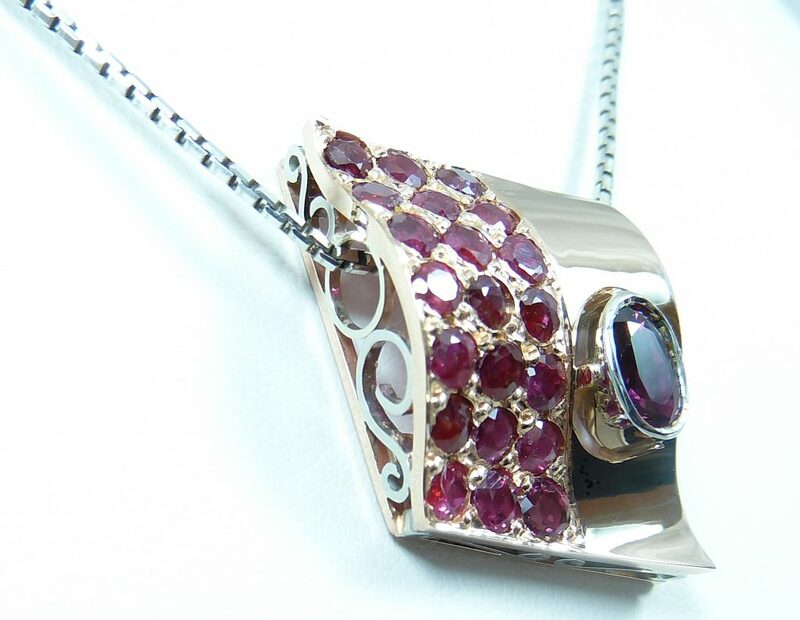 Pendants don’t have to have a standard bail, in some instances the design lends itself to the chain sliding directly behind the main gemstone. 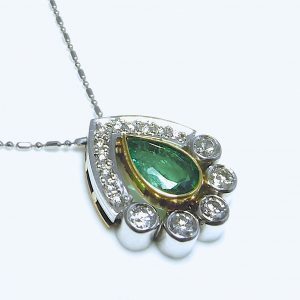 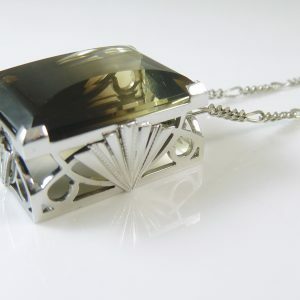 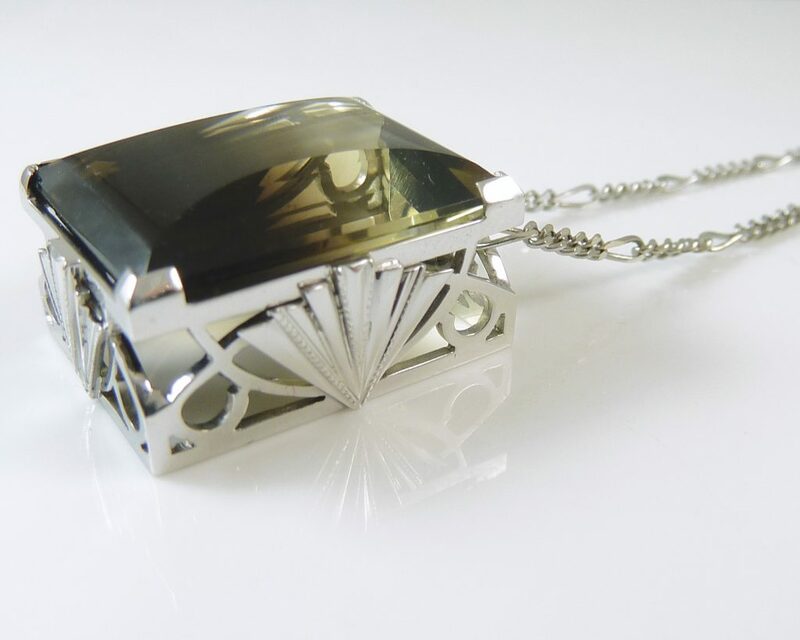 This gives a more streamlined and seamless feel to the pendant. 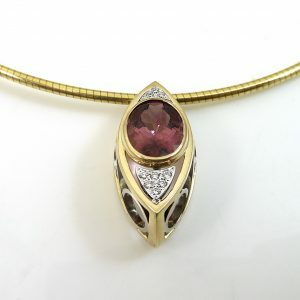 You can see that in some of the pendants below 10 Ants Master Jewellers have utilised the space around or under the gemstone to show off their handmade flare. 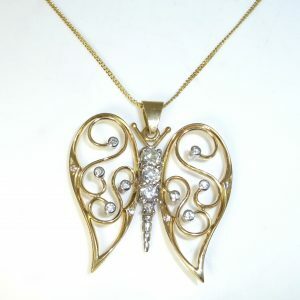 Whether that be texturising the gold or crafting filigrees and fans. 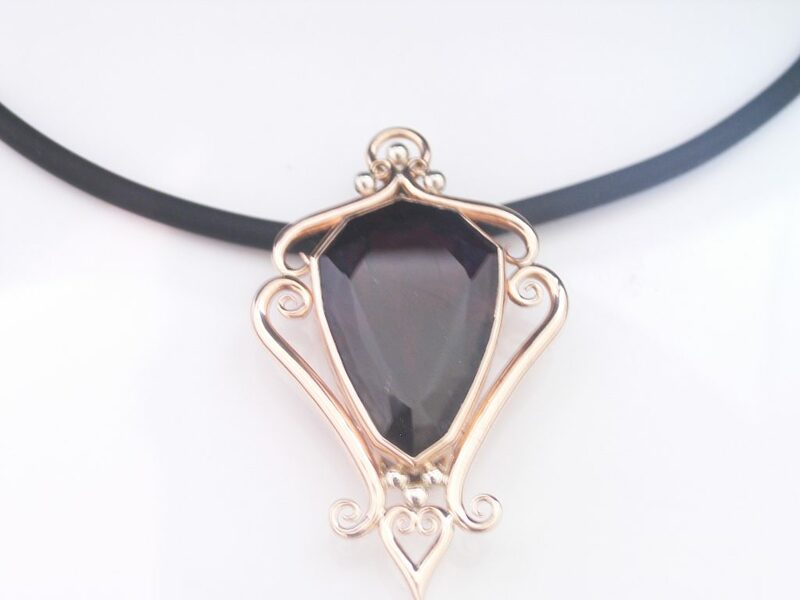 Below are a collection of 10 Ant’s previously created ‘Enhancers’. 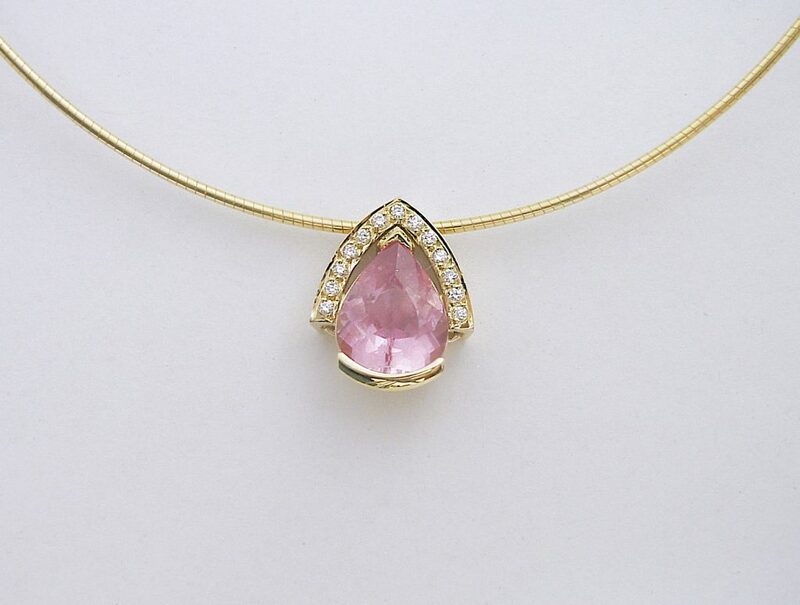 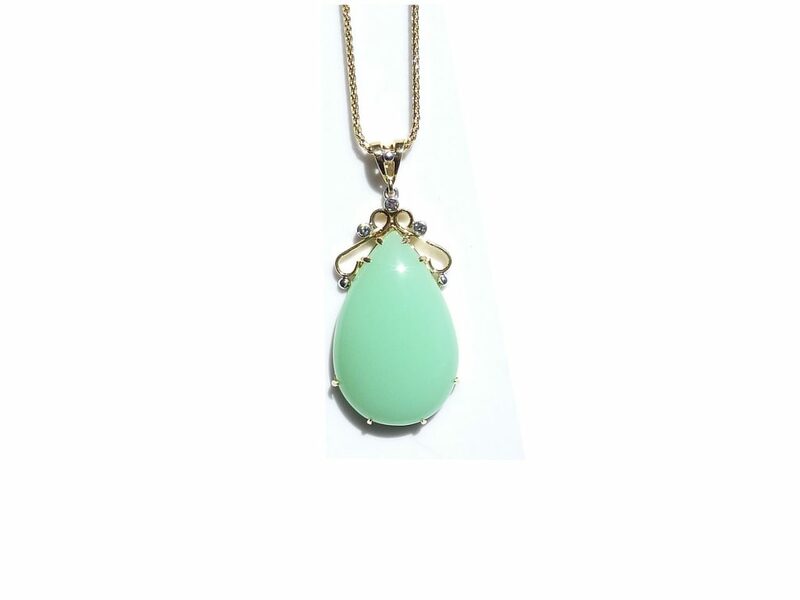 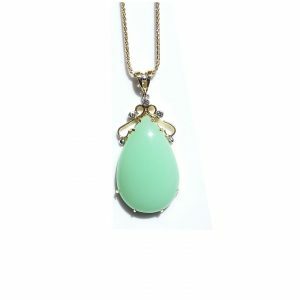 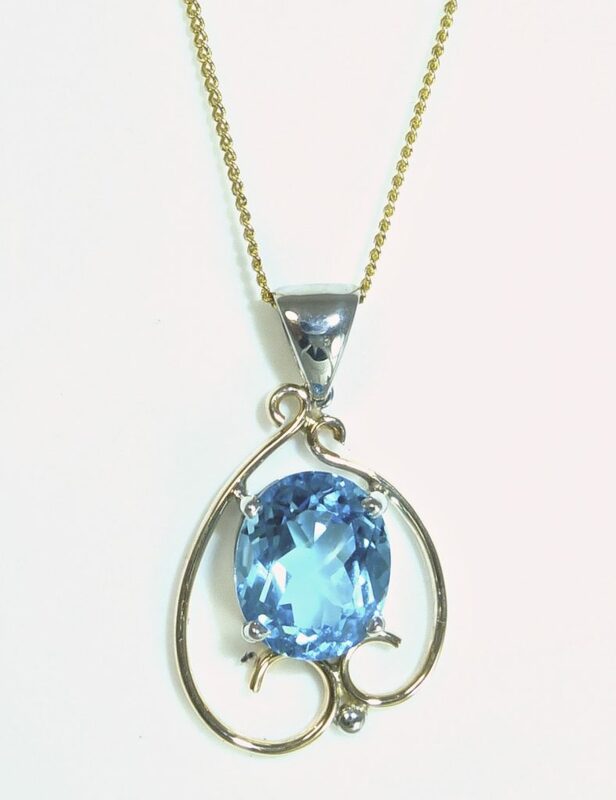 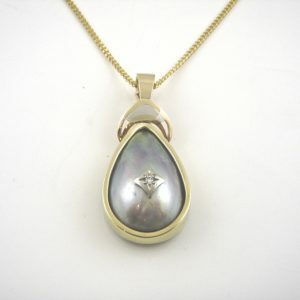 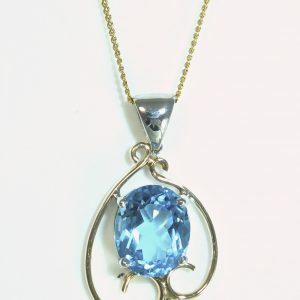 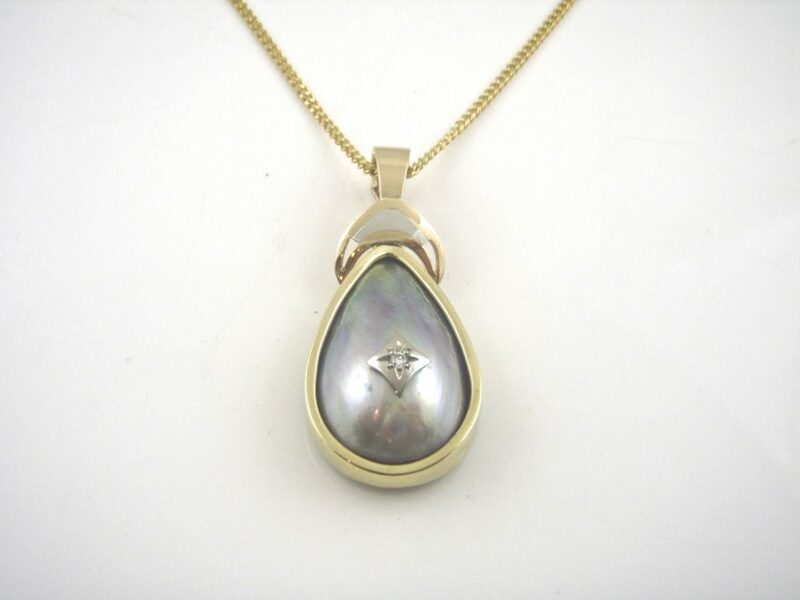 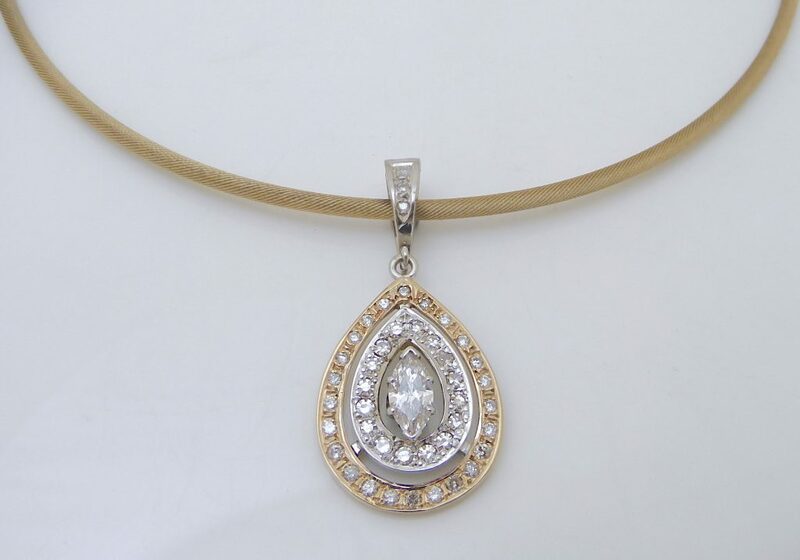 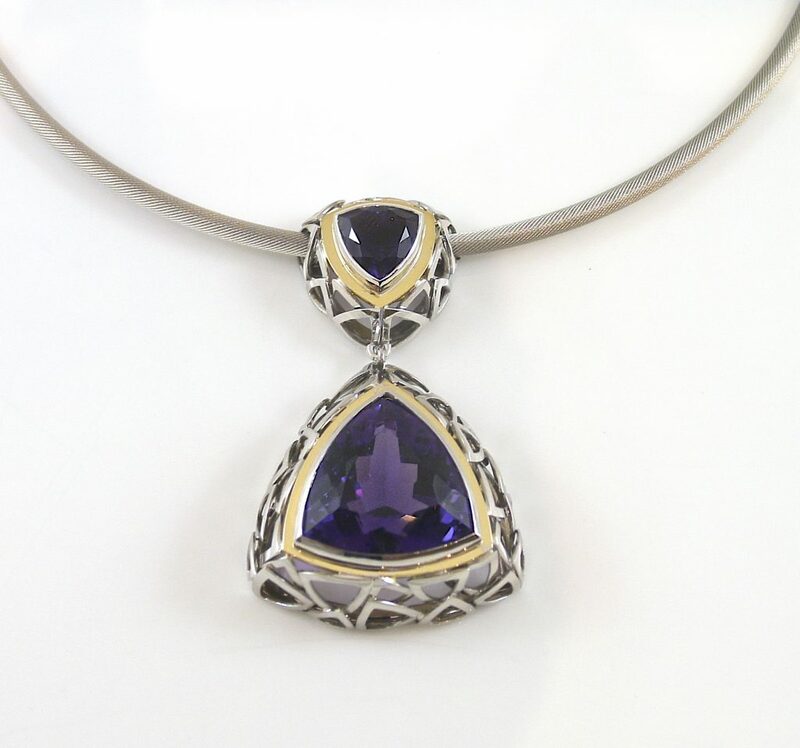 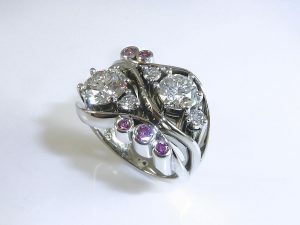 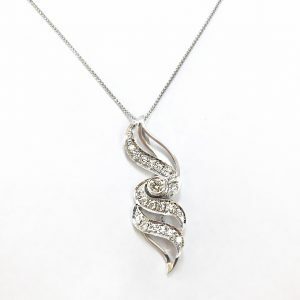 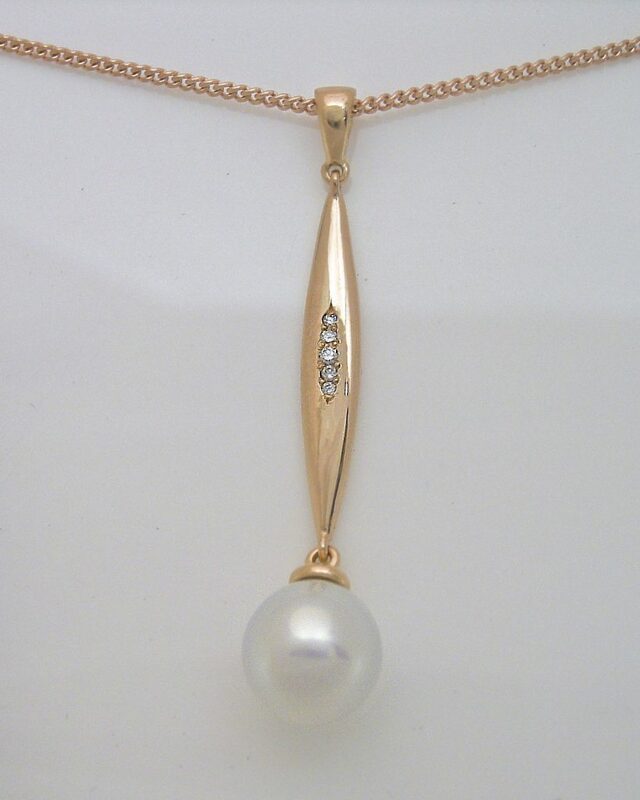 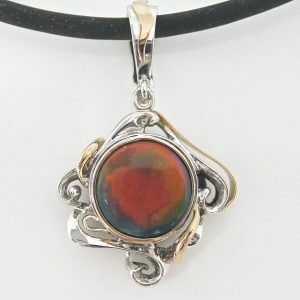 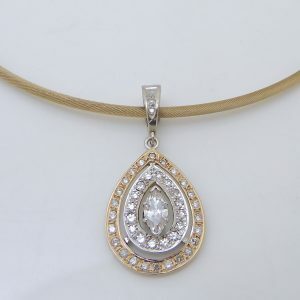 An Enhancer is essentially a pendant that has an adjustable bail. 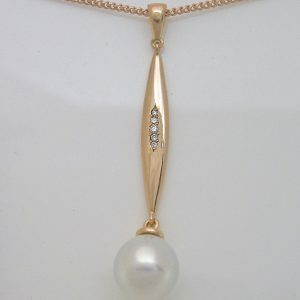 (The section the chain goes through). 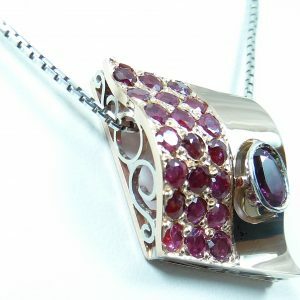 This allows it to fit on a variety of necklaces of varrying widths. 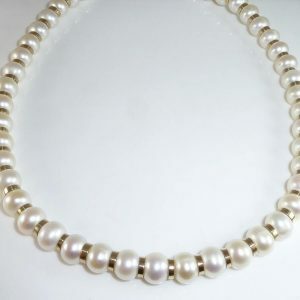 From a chain to a strand of pearls. 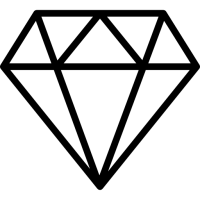 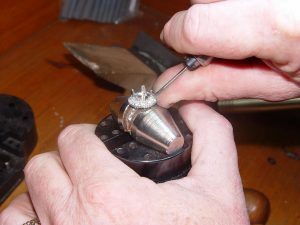 Few jewellery stores offer this service, as it requires a handmade jewellers touch to custom fit the bail to each necklace the client wishes. 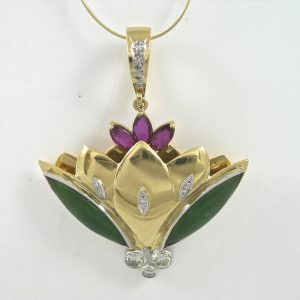 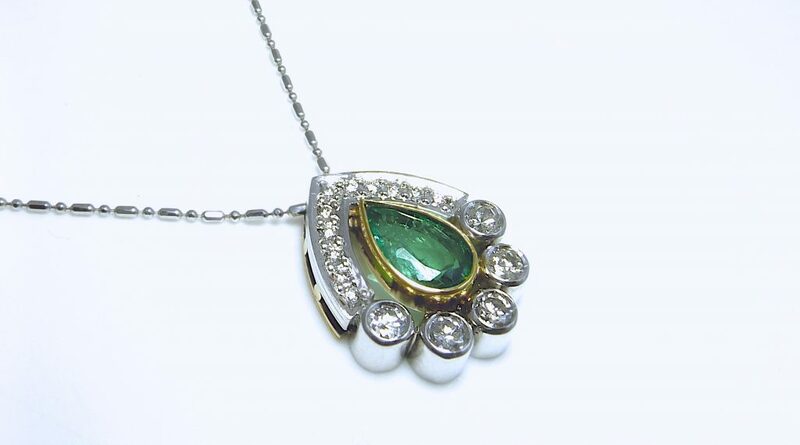 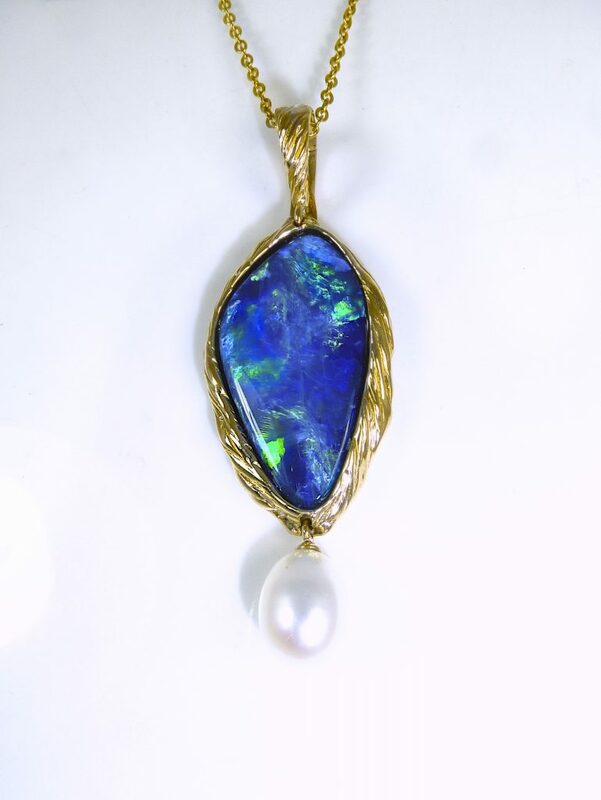 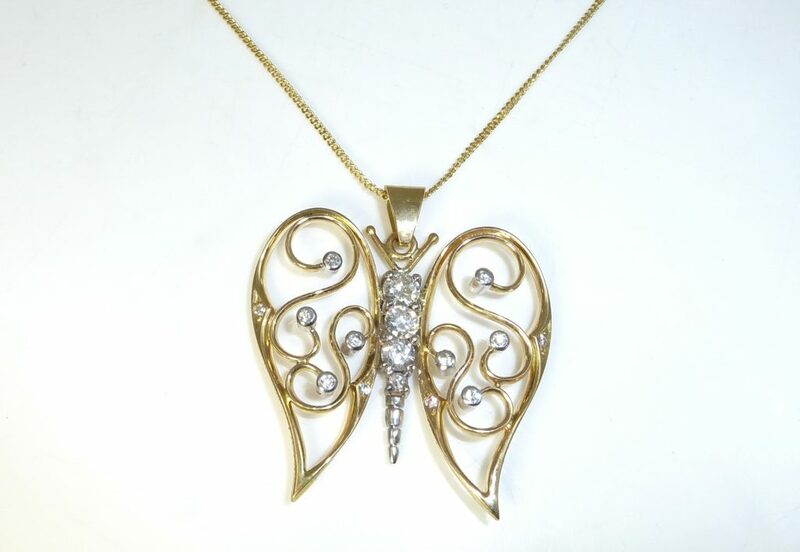 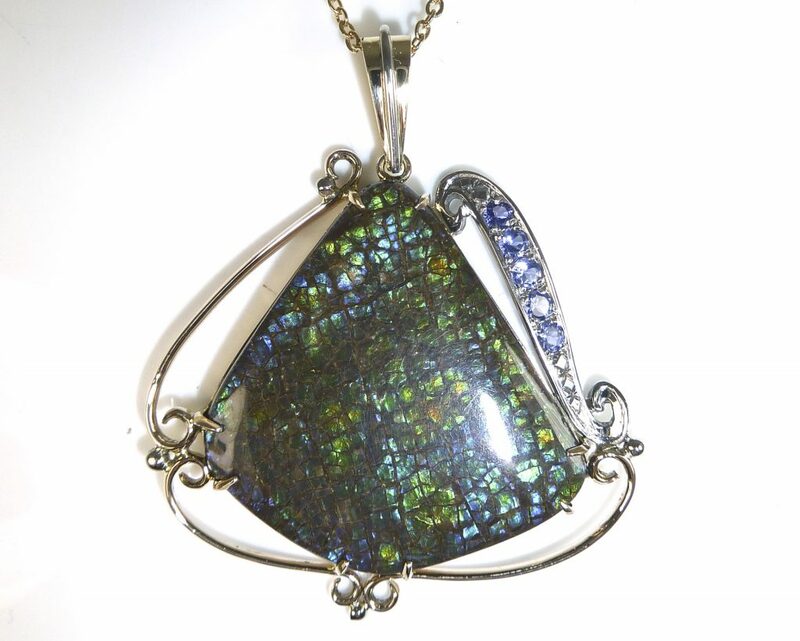 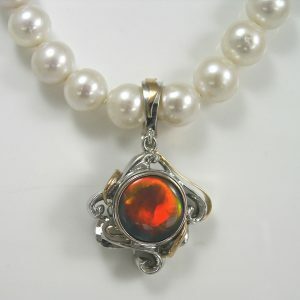 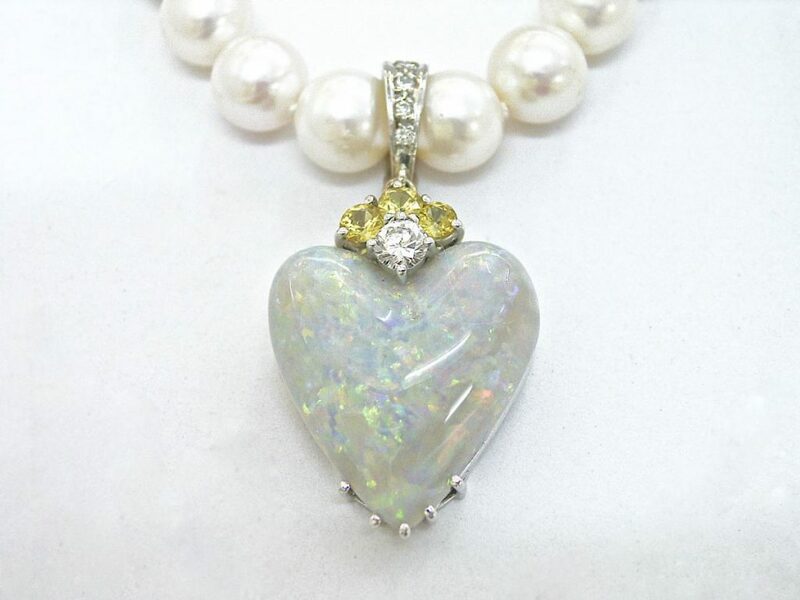 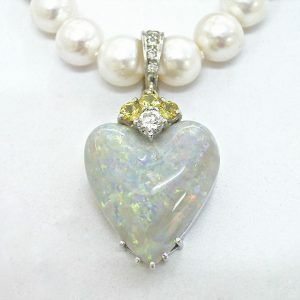 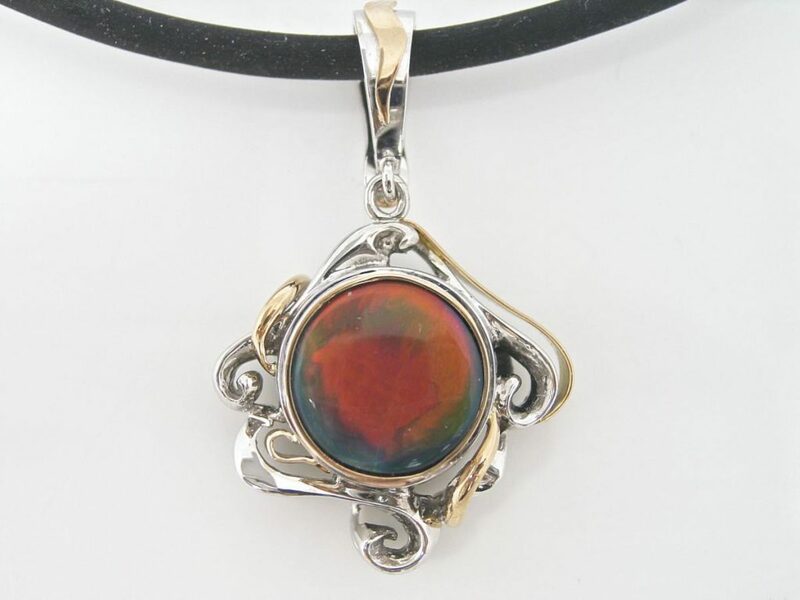 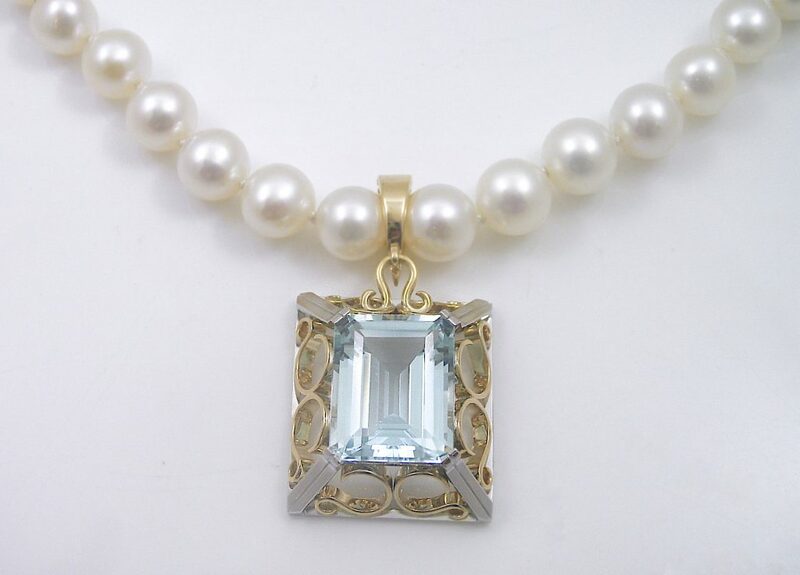 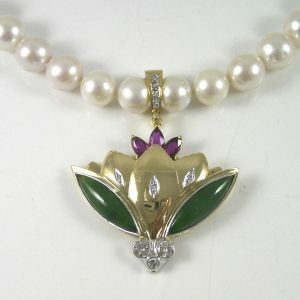 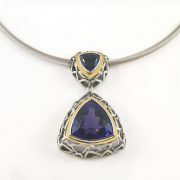 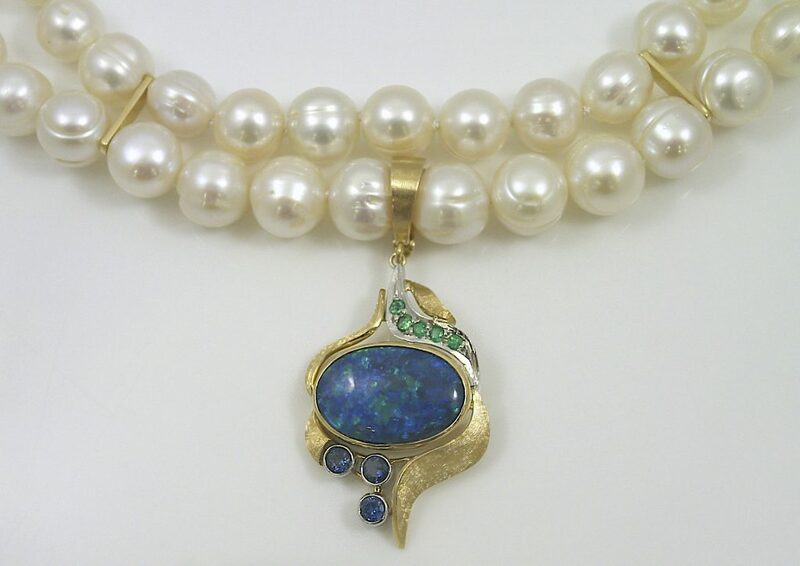 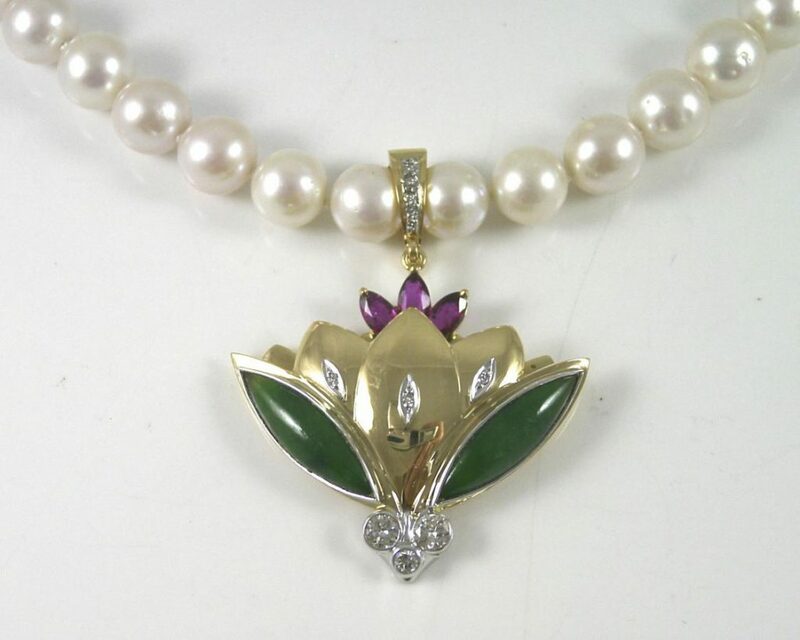 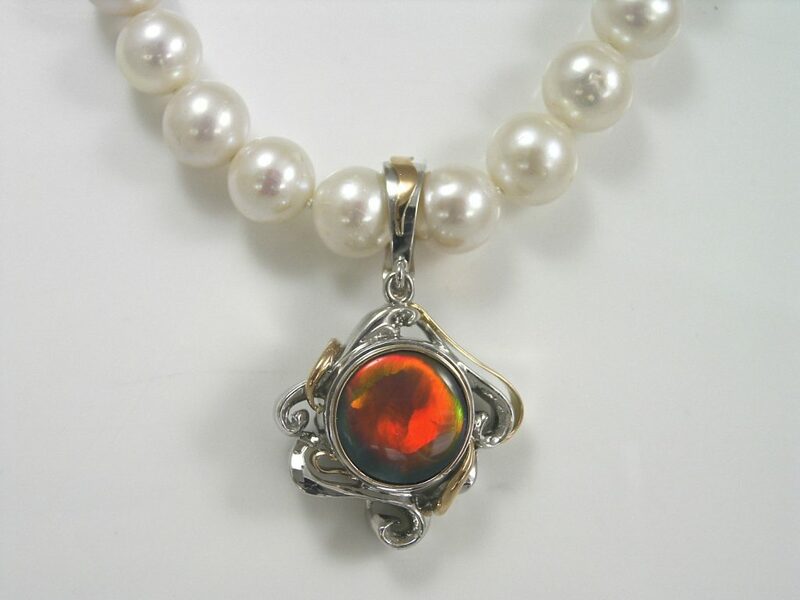 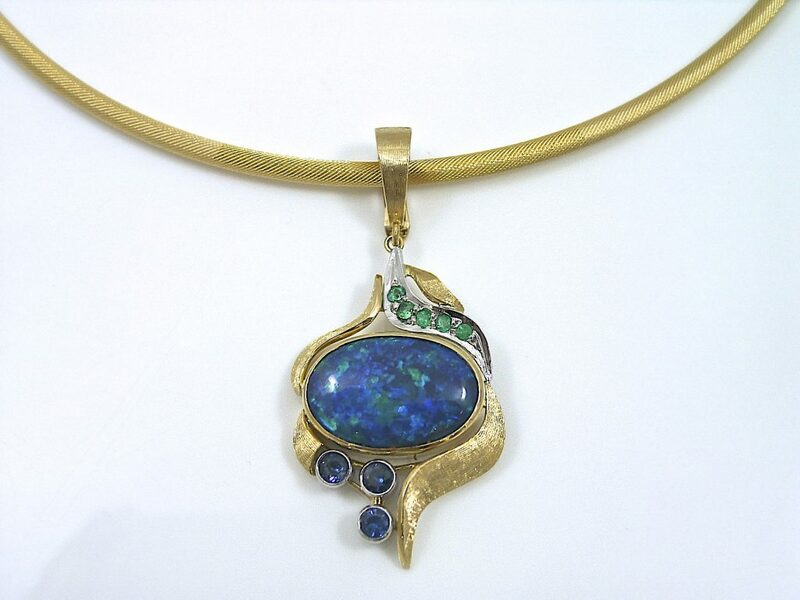 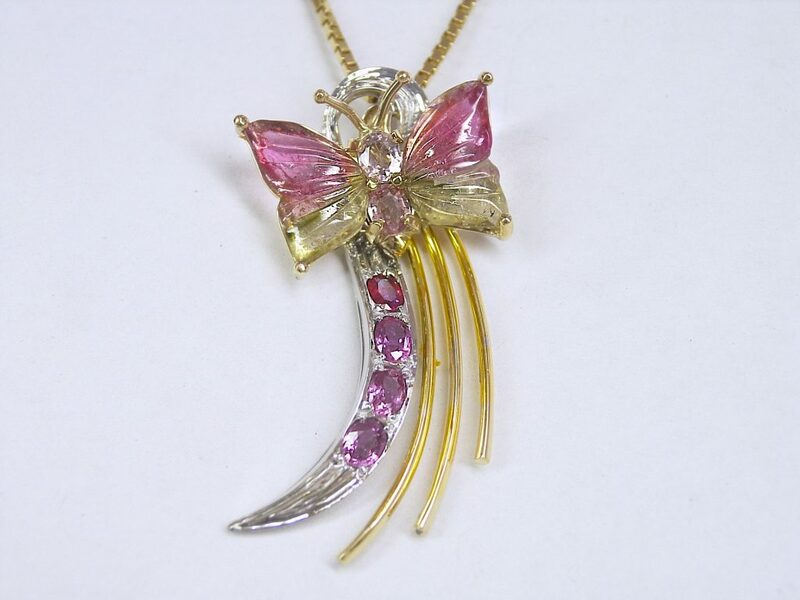 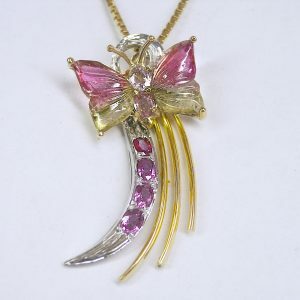 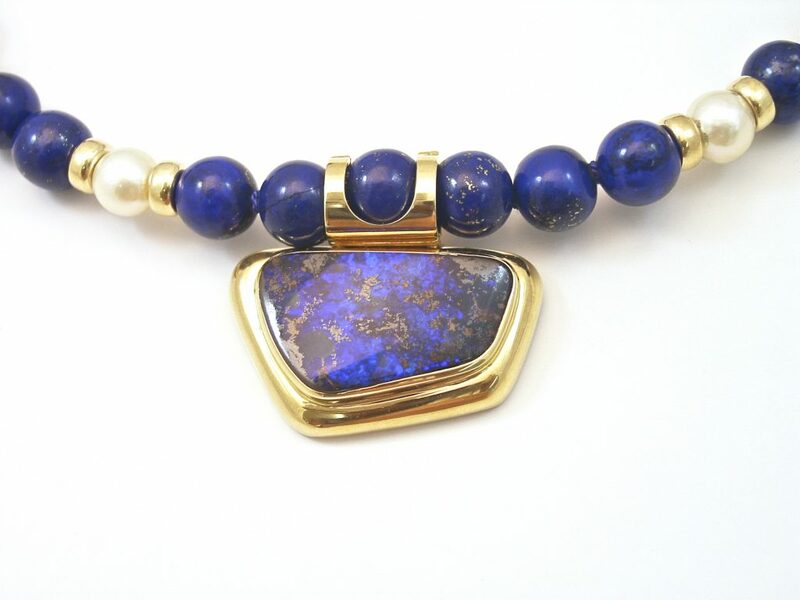 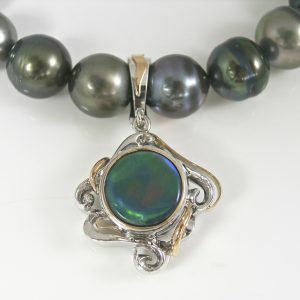 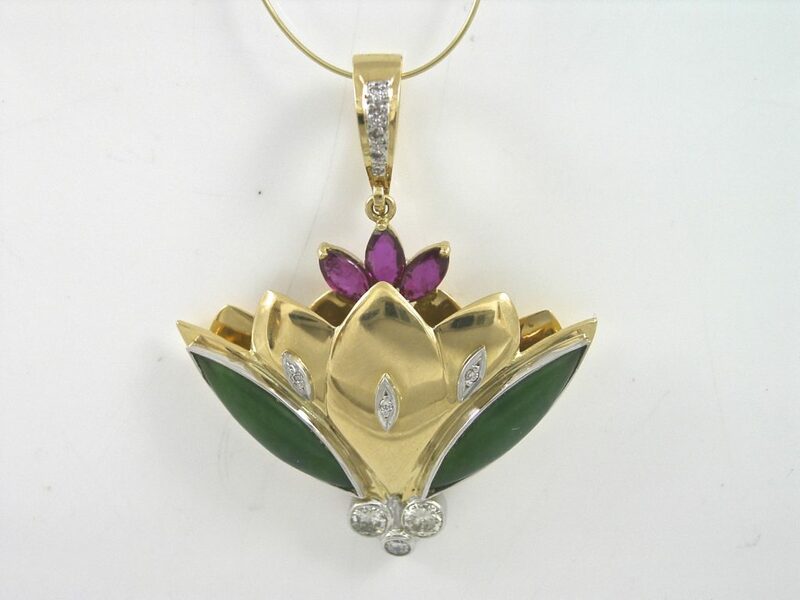 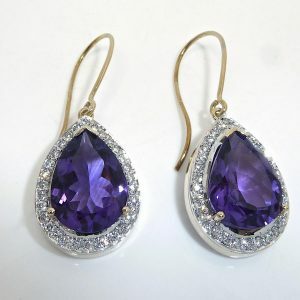 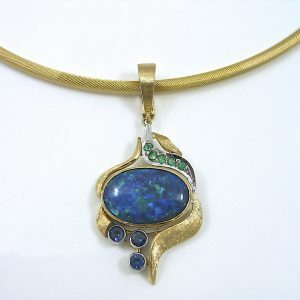 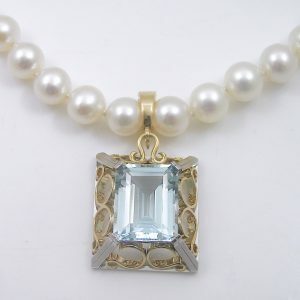 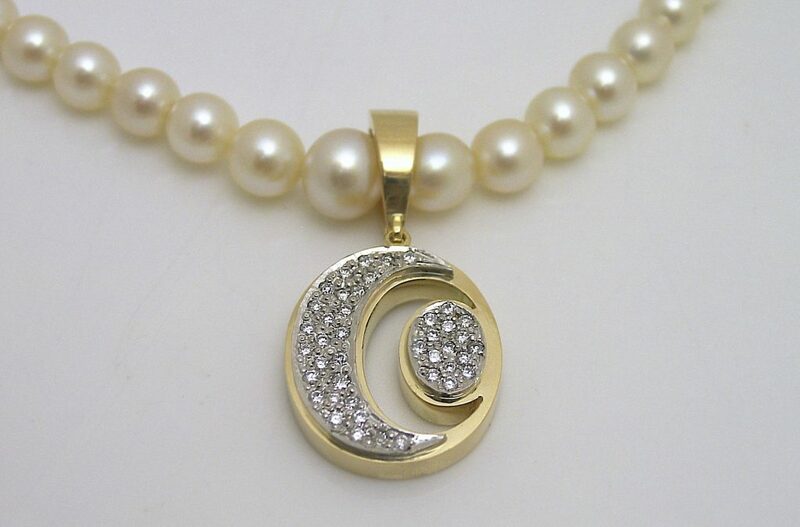 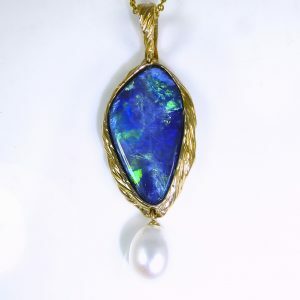 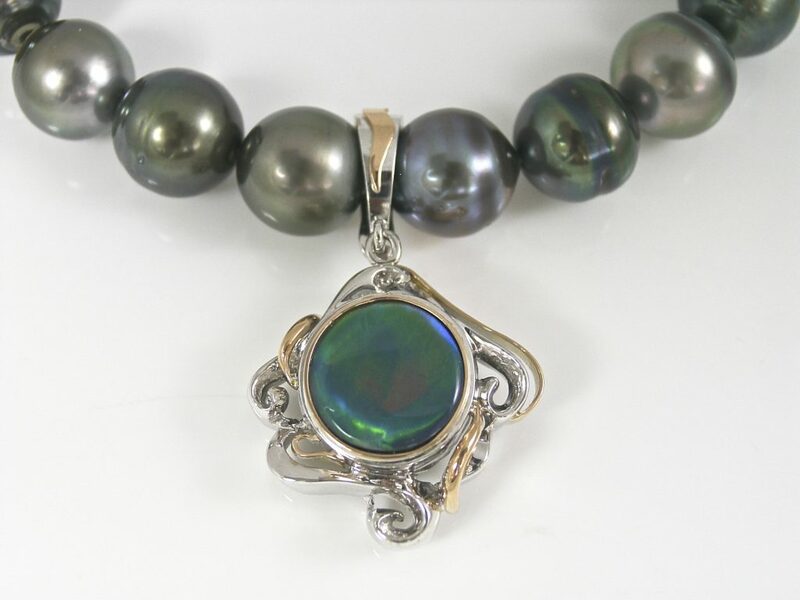 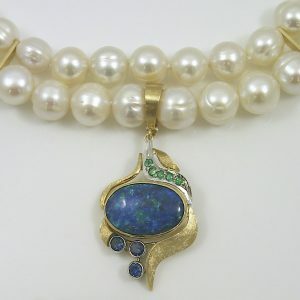 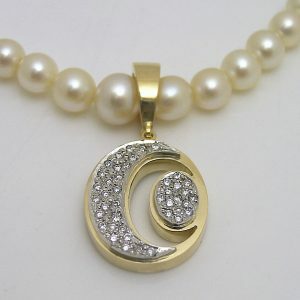 To view currently available Pendants and Enhancers please click here. 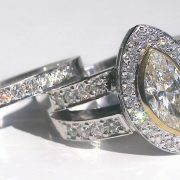 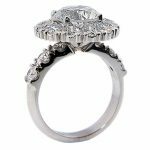 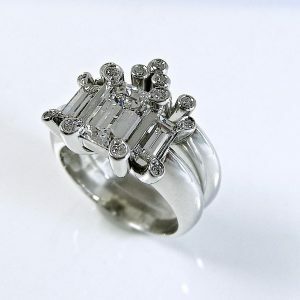 Alternatively if you wish to schedule a design consultation with one of our Master Jewellers please click here.